Thank you for enquiring about Pink Pigeon Rum. We have received your enquiry and our team will be in touch shortly. A blend of selected aged Rums and the house speciality. 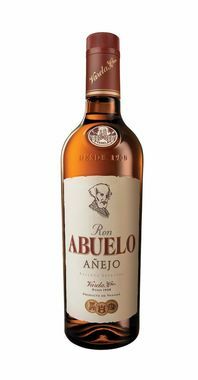 Slowly distilled and patiently matured in small oak barrels, it is distinguished by its mellow, rich and smooth flavour.